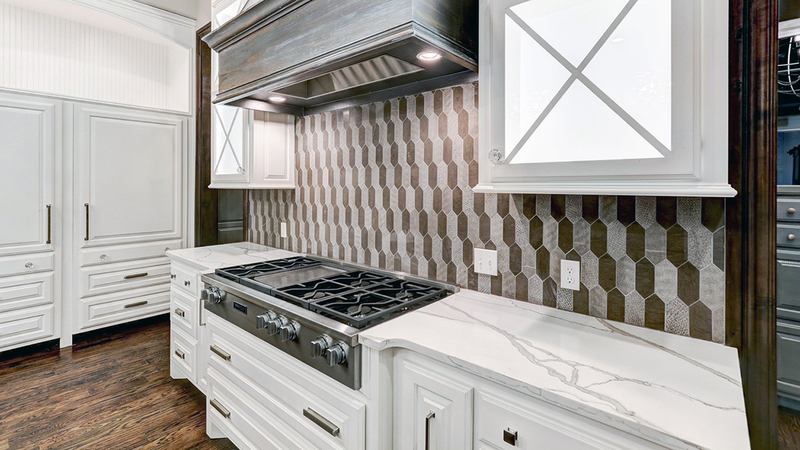 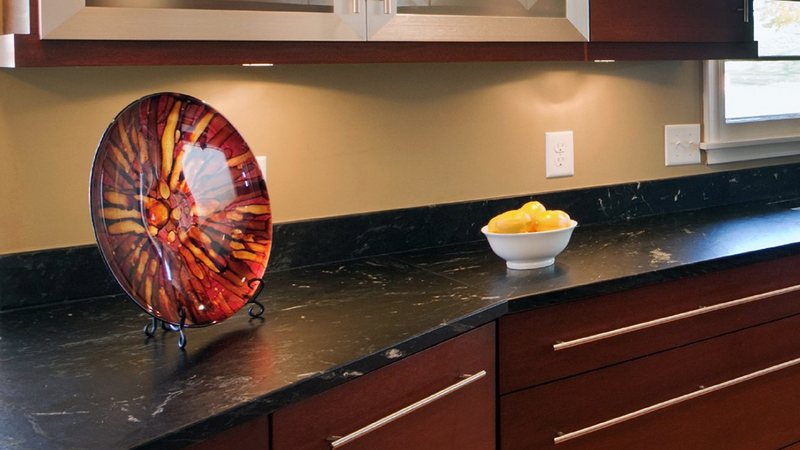 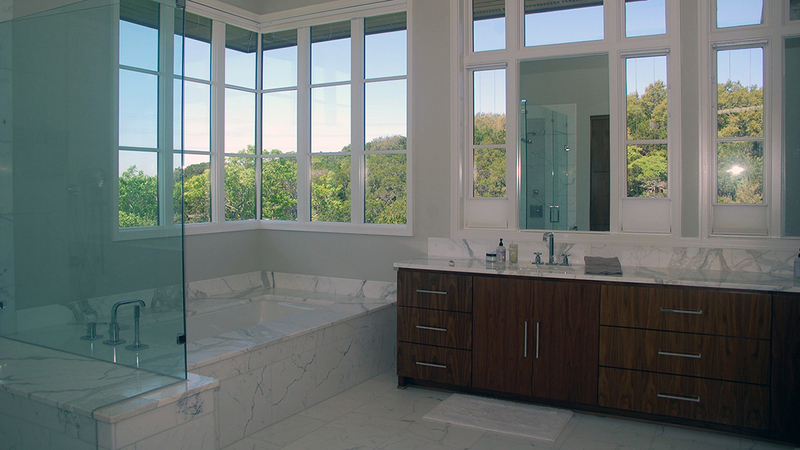 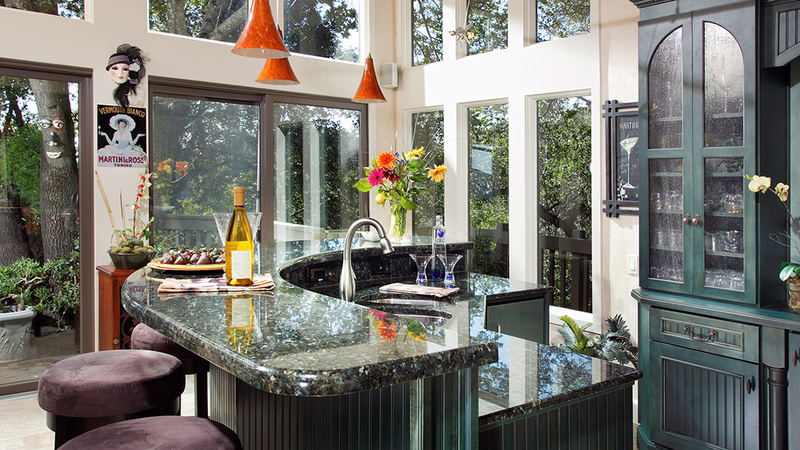 Artisan Group is the elite, North American network of independent countertop professionals. 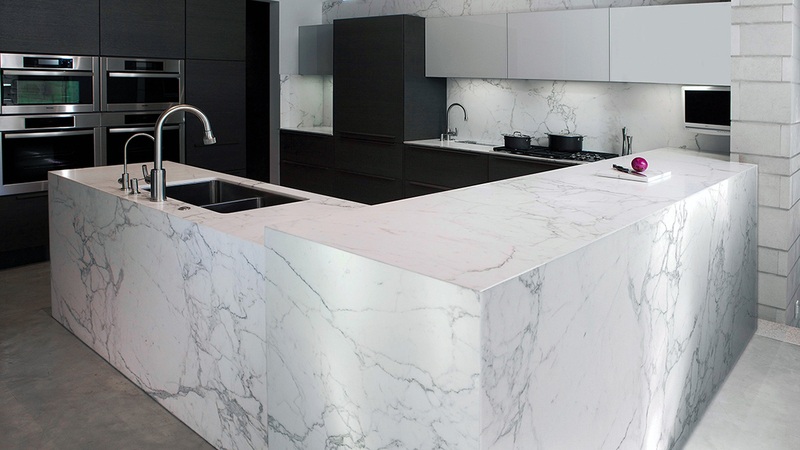 Every member has been individually accredited by the MIA through rigorous testing on quality, safety and service. 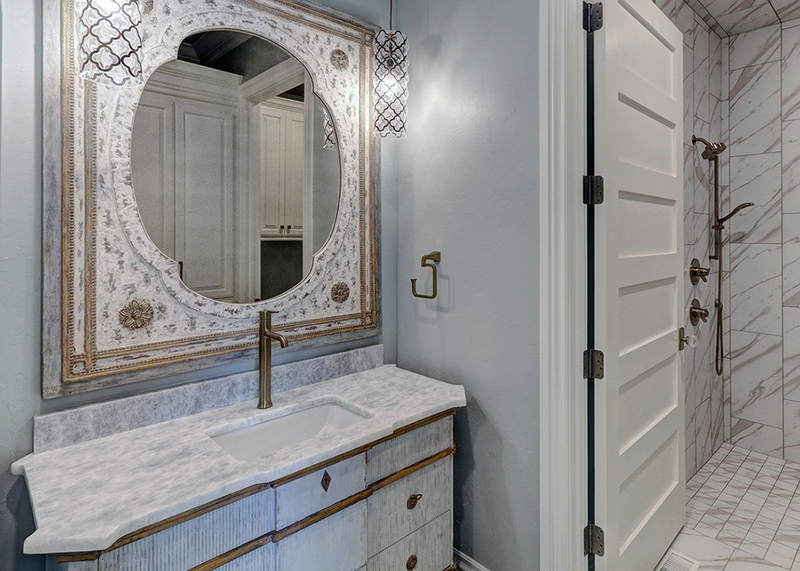 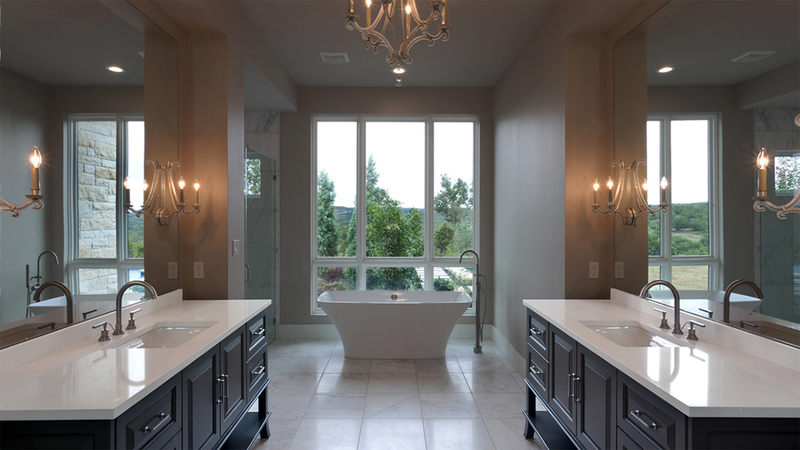 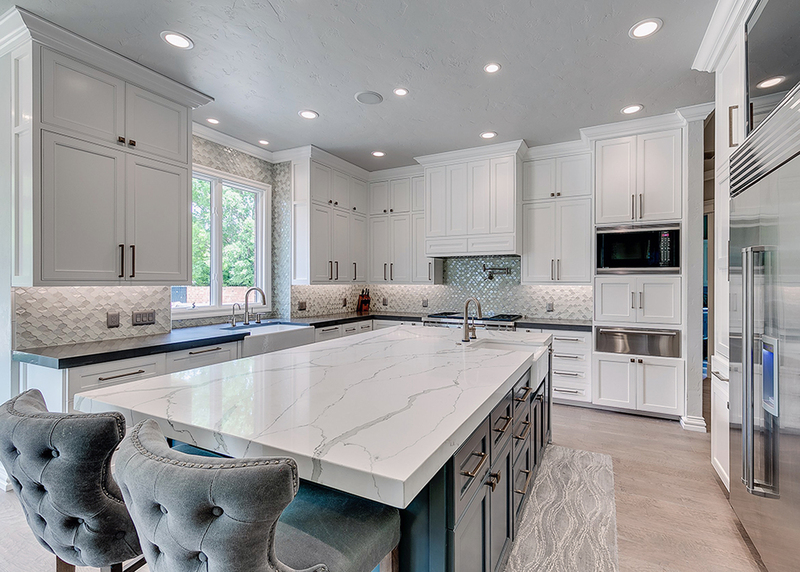 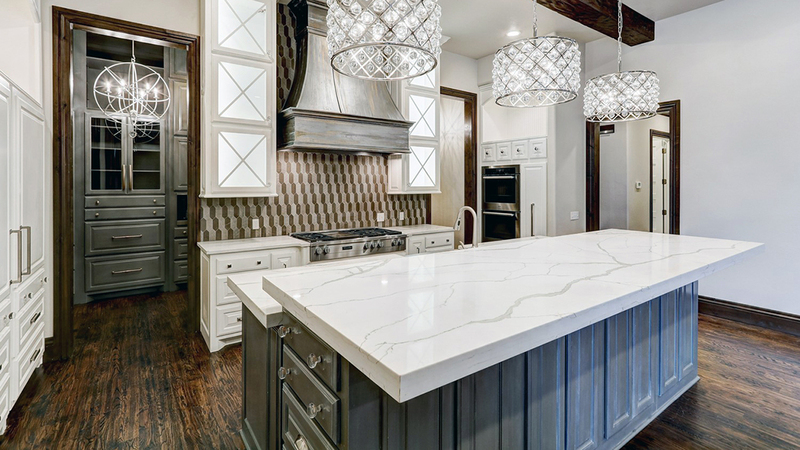 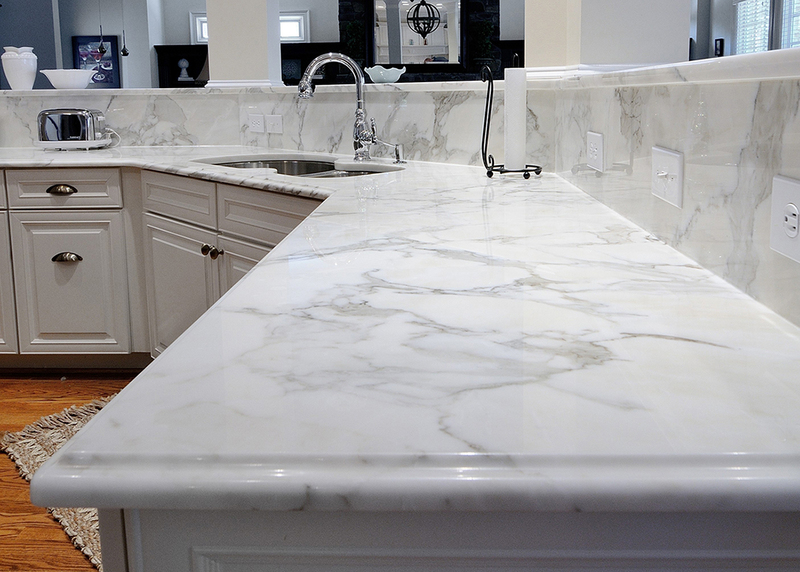 This extensive network of members allows the organization to offer the highest quality granite, marble, soapstone and wood surfaces imported from the best sources around the globe. 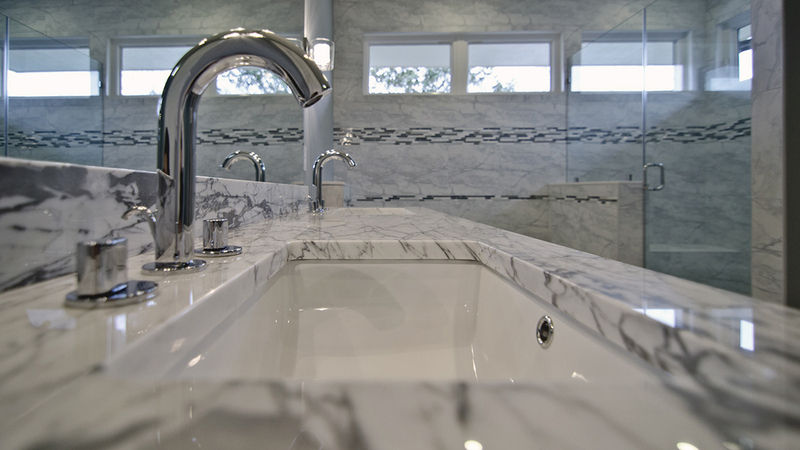 Utilizing the most technically advanced, automated shops in the industry, highly skilled craftsmen ensure that each and every installation meets your exacting standards. 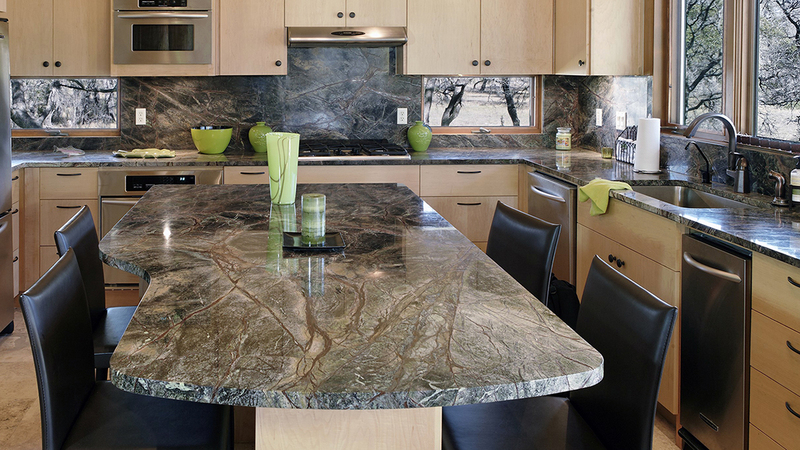 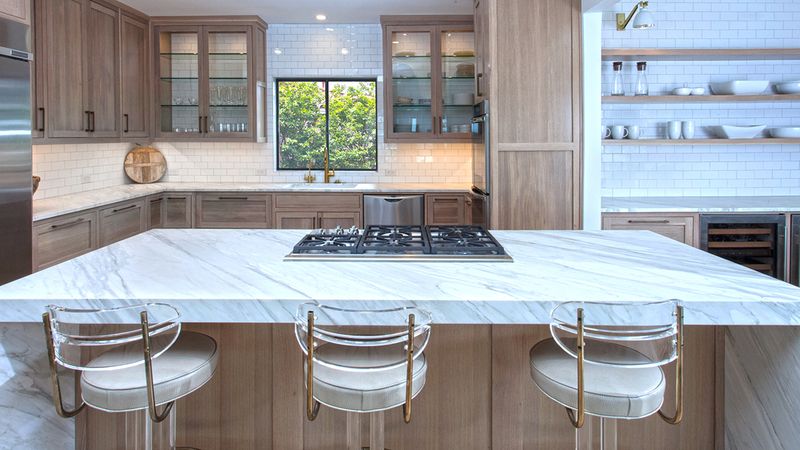 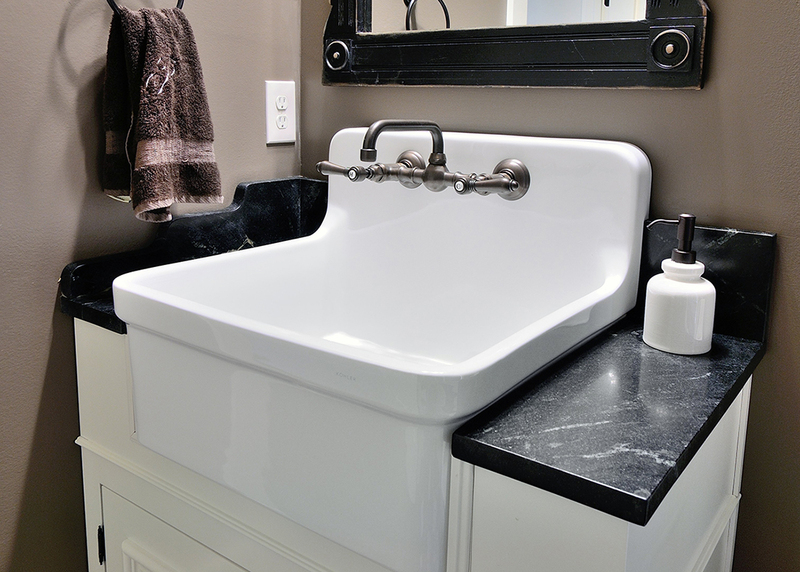 Every countertop is custom-made according to your exact specifications.